Not only do the best shows come back in a couple of weeks, but Will & Grace is returns on 9.26! It's one of the only shows that Gary and I still watch re-runs of weekly! I can't believe the final season of Scandal is starting on October 5th! I think we will all miss Olivia Pope, not to mention her amazing bag collection! 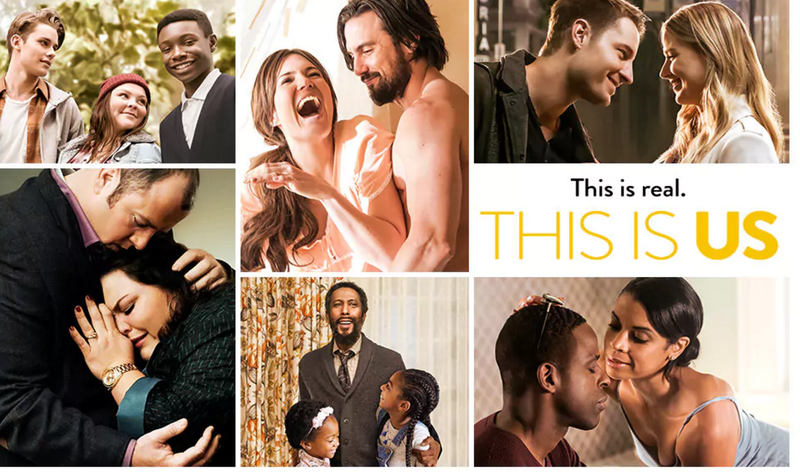 I think we all fell in love with This Is Us last season and it's back 9.26! Thanks to Instagram I found out that there is a sunflower field at Colby Farm right outside of Boston! I've already told Gary that I want to go this weekend! Having lived and experienced 8 Autumn's here in New England, it's time to expand the bucket list and experience some new things! Of course we love going to Nashoba Valley (2015, 2016) & wine tasting with the our picnic lunches, but we've done it so many times we both want something new! Again, thanks to Instagram I found Newport Vineyards - they bring the "Napa experience" to Newport and looking at all the photos I think we could spend the whole day there and not get bored! via I don't really decorate for fall aside from pumpkins & bringing out some fall scented candles. A few years ago I decorated our pumpkins with spray paint designs and loved it! They also lasted all the way through Thanksgiving - so I wanted to give it a whirl again this year! In March I had my hair colored for the first time and what I love about the balayage process is that the upkeep is very minimal. My stylist said I could come back in 6 months if I wanted or wait even longer - 6 months will be up in October and I'm looking forward to a little refresh, maybe add a little caramel in there, but I know I'll chicken out! Those are just a few of the fall things I'm looking forward to! What's on your fall agenda? I love love love Will & Grace and am so stoked for it to come back. I need to watch This Is Us- maybe that can be next on my list in the hospital. I was going to get some red balayage this fall but chickened out haha but I do love balayage because of the low maintenance! I am really excited about Will & Grace, too! And of course, This is Us! That winery looks gorgeous - I can't wait to hear about all the fall fun you have! Eek so much to look forward to this FALL!! Is it crazy I am most excited for Fall TV shows!!! Fun stuff girl! Happy Wednesday!! Pumpkins and fall scented candles are pretty much all we do around here too, but I have about 1 million pumpkins I put around the house! I came home with 3 from the dollar spot the other day and Nathan was like "MORE PUMPKINS?!" Can't wait to keep up with your fall adventures! I am so excited about the return of Will and Grace and I hope that it is as funny as it was the first time. Your hair looks absolutely beautiful and I cannot wait to see the refresh! Fall in NE is seriously the best! All the activities, the crispness in the air, the bright blue skies, and the fashion! On of my favorite times when I lived up there! I totally agree that even though balayage is pretty expensive...you only have to do it twice a year so it really ends up saving you money!! That sunflower farm looks seriously GORGEOUS! Can't wait to see pics! Love the picture, So cute. And yay fall TV. 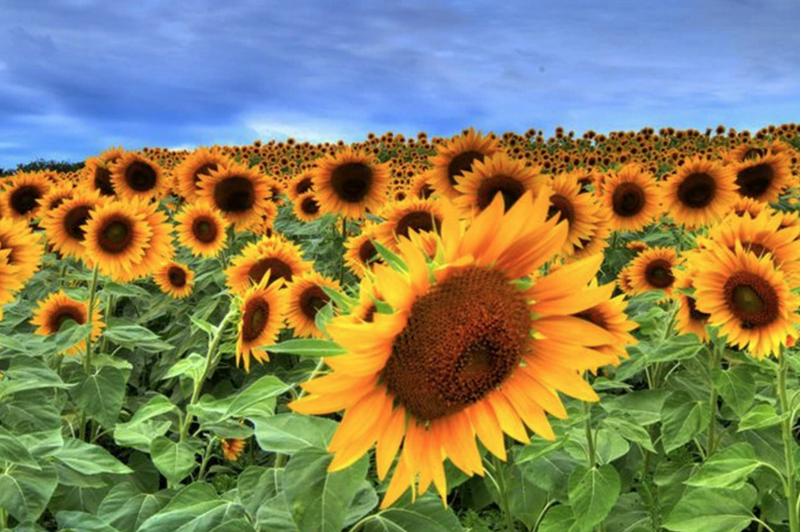 I just heard about the Sunflower Farm this morning which looks awesome. Looks like you have all of exciting things coming up. So happy that This is Us is coming back. Cannot wait. Every single thing about this post = love! Ahhh the best time of year for sure! Ohhh caramel would be so pretty in your hair!!! I am so overdue for a color right now. Oops. I am so excited for fall! It is my favorite time of year as well. And heck yes to all the tv shows coming back! Newport looks so pretty! So does the sunflower fields! I hate to admit it because summer is my favorite season, but I'm loving the cooler temps these days too! I can't wait for This Is Us to return and I love all the fall outdoor activities to enjoy. Sounds like you have a fun weekend planned! 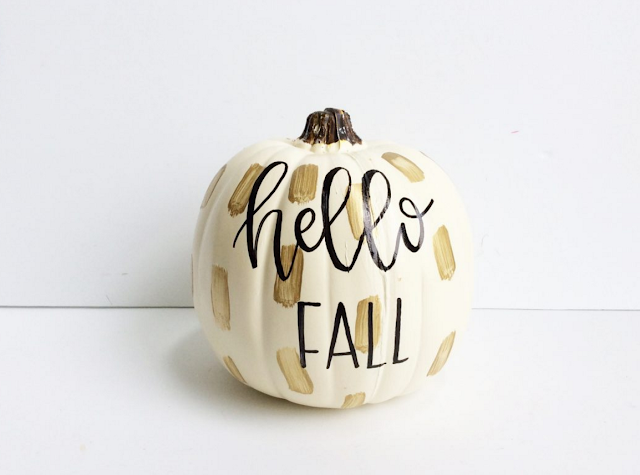 This is a great list of fall things! I am so excited for Will & Grace. That was always one of my favorite shows! I told my husband I wanted to go to a sunflower field as well. Now I just need to find one in Virginia! Give me all the TV! Seriously, there's so much coming back on and starting on Netflix that I can't even keep it straight. So excited for you to color your hair again! Ah you are going to love Newport Vineyards!! 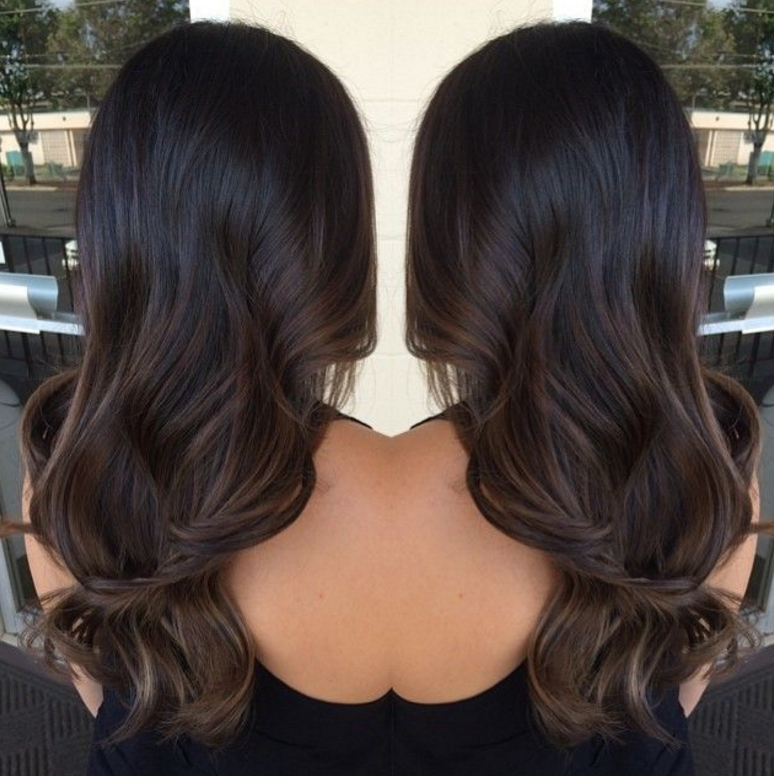 I can't wait to see your sunflower farm adventure too :-) I'm all for a little refresh in the balayage department! We have a few episodes left from This Is Us, so we're trying to catch up before the new season starts! Yess decorating pumpkins is so much easier (& less messy) than carving them! I still cant believe Will & Grace is coming back - its like something out of a dream. It's going to be HILARIOUS... things are so much more OUT THERE in TV world.I can imagine what Jack & Karen will be up to. omg I need to get to the sunflower field asap! I'd be looking forward to the vineyards too (I should make a plan to go one weekend, baby in tow haha), and This is Us for sure!! So excited for that to come back! Sorry it's been a bit since I've come by here--I promise I;ll be coming by more frequently now! Fall is such a fun time! I love so much about it but like you said, with knowing the winter is right is behind it makes it less exciting for me. I cannot wait for This is Us to come back on! I am SO excited for "This is Us" to return- the best show on TV!! That winery looks amazing- definitely the perfect place to spend a fall day! Yes to all things Fall! I had no idea there was a places like that in Newport! Newport Vineyards is so pretty! I went there in June. I can't wait for This is Us! I'm soooo excited for This is Us and I'm counting down the days!! I LOVE that gold and white pumpkin!! The little bits of fall decor all over the house are my favorite. You have so many fun fall things to look forward to in New England, too. Sunflower fields and vineyards definitely top the list for me, too. Love all of these especially that hair color!!!! Fall means darker :) And sunflowers totally give me life! I couldn't agree more, this is my FAVORITE time of the year. I so wish I was in Boston though...I bet it actually looks like fall there. Can't wait for This Is Us and Grey's! I love Will & Grace. I might actually watch that. So excited about both of those TV shows! Fall is so fun. I love that image at the top of your post, puts me in the mood even though it is going to be 90 here this weekend! The sunflower field would be so awesome to visit and not to mention the perfect backdrop for some photos...the winery would be gorgeous too! Love how your hair turned out when you did the Baylage earlier this year. All amazing things to look forward to. I so wish it felt like Fall down here! I can't wait for This Is Us either, although I still need to finish the first season! I can't wait for Will & Grace - thanks for the reminder to set my dvr - the vineyards will be such fun! I can't WAIT for all of our fall TV shows to come back -- most specifically "This is Us!" It's seriously my favorite TV show ever! Super excited for This Is Us to return!! Fall is definitely one of my favorite seasons, too! I'm one that loves transitional seasons, so spring is my next favorite; I hate extremes! That said, I'm eager to start with the fall decorating, which Eddie and I have agreed we'll do this Sunday! Now you have me wanting to Google if there are any sunflower fields near me, they're absolutely beautiful, aren't they?! Thanks for sharing, beauty, and I hope you're having a great week so far! I feel like Im extra excited for fall this year probably because it was so dang hot this summer! I cant wait to see your hair! That will be so pretty! Pumpkins decorations! I always love fall because of it's color! Fall seems so nice, in Australia there isn't much difference between the seasons where I live. It is pretty sad haha one day I will experience sunflower fields again! Super excited about autumn too! I enjoyed reading your post! I'm also super excite for fall! What a great round up. I love decorating pumpkins! Oh that vineyard!! The picture is amazing and I could totally see myself there for sure. I saved the last 2 episodes of This is Us in the spring because I just couldn't bare to watch with such a stretch before it comes back on. Guess I better catch up this weekend! Can't wait. Sunflower fields! I need to find some here; I'm sure they have them! I'm looking forward to experiencing a midwest fall. I'm sure there are going to be tons of pumpkin patches and activities and we're really looking forward to that. I am SO excited for This Is Us! I am SO looking forward to pumpkin everything! And cool weather! I'm excited about fall decor too! Don't you love salon visits?! I hate that this is going to be the last season of scandal. Most tv shows I love has ended this year. I"m with you, I love fall but dislike that winter time is that much closer! ;) I'm looking forward to This is Us coming back on! Hopefully I can get that channel in our camper! ;) I love driving around looking at the fall colors and going to Apple Orchards for cider and donuts! 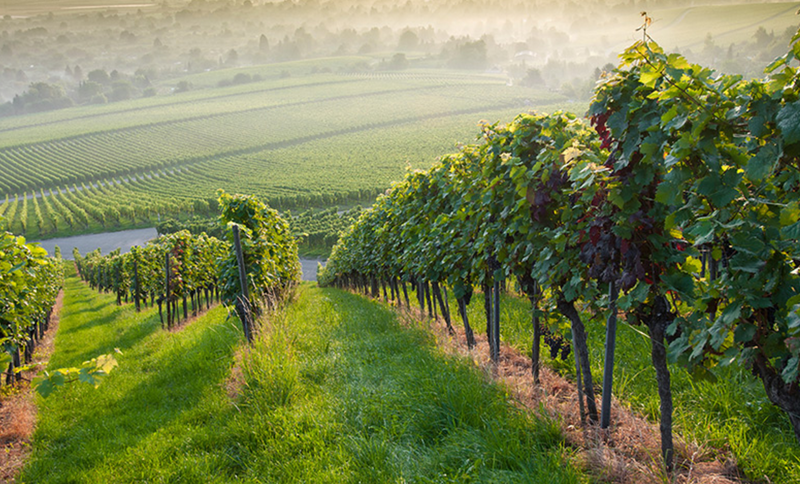 Those vineyards look GORGEOUS!! Definitely worth exploring! !